During WWI, 1.5 million Armenians were massacred at the hands of the Ottoman Turks. 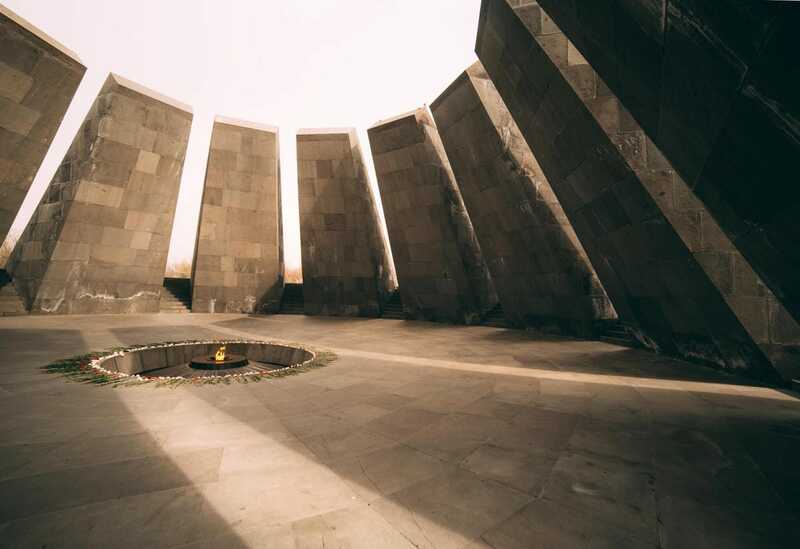 Tsitsernakaberd is Armenia’s official memorial of the Armenian Genocide, and one of the most important things to do in Yerevan. 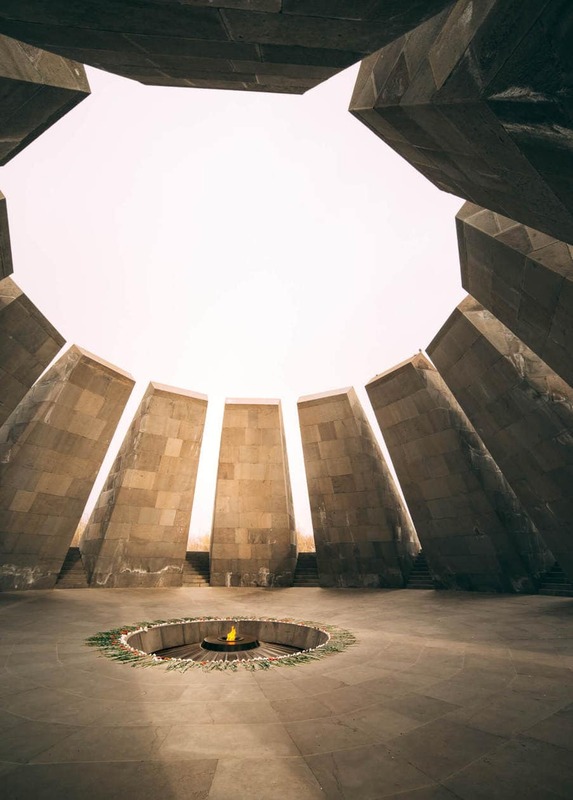 Keep reading for a brief history of the Armenian Genocide, photos of the memorial, and what to expect when you visit Tsitsernakaberd. Genocide is defined as an intentional action to destroy an entire population of people (usually defined as an ethnic, national, racial, or religious group). On April 24, 1915, the Turks of the Ottoman Empire began to deport, torture and massacre the Armenian people. 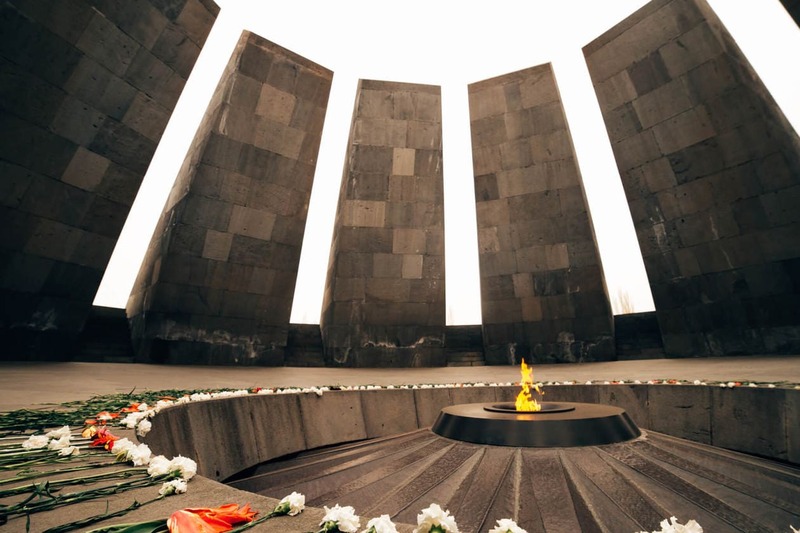 In a period of three years, it’s estimated that 1.5 Armenians were murdered. Those who were not killed immediately were sent on death marches through the Mesopotamian Desert with no food or water. Before WWI, there were 2 million Armenians in the Ottoman Empire and by 1922, only 388,000 Armenians remained. 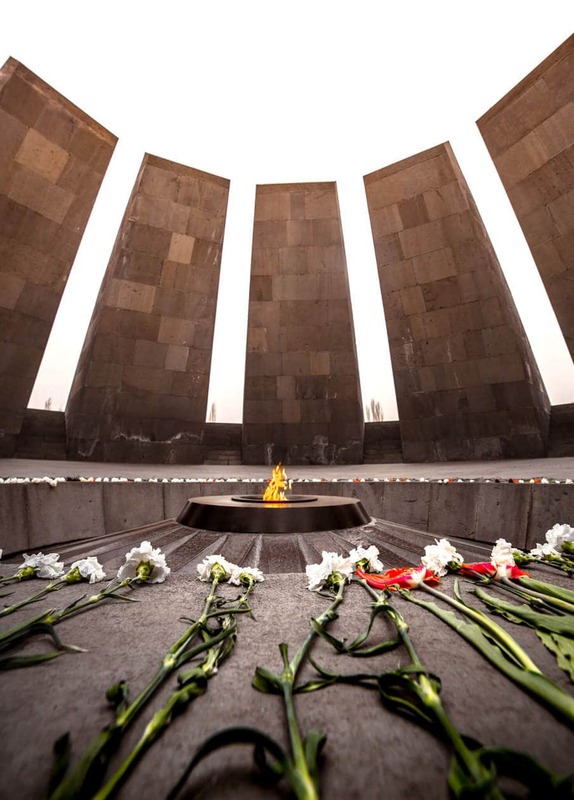 Today, the relations between Armenia and Turkey remain hostile as Turkey denies the genocide. 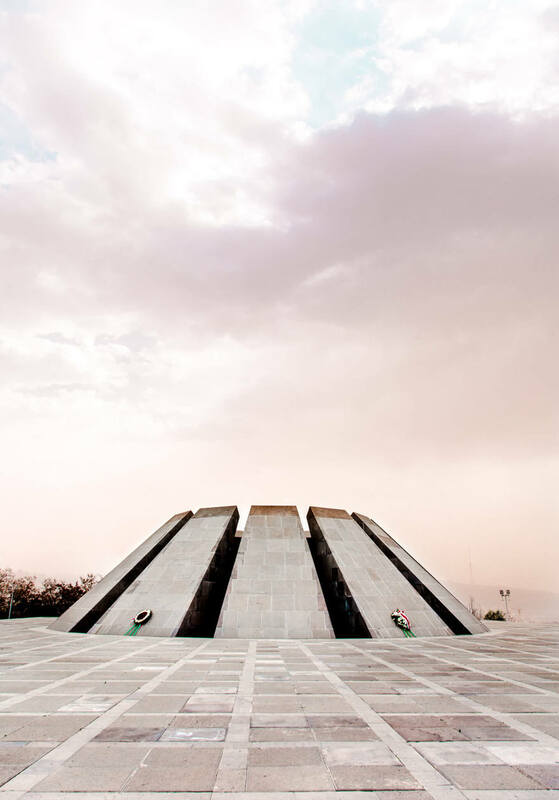 The memorial is flawless, and definitely the most well kept area in Yerevan. Soft music plays in the background which was a nice touch, but added to the somberness of the place. As you walk toward Tsitsernakaberd, you’ll see pine trees lining the walkway. The trees have been symbolically planted by religious and foreign leaders in honor of those who lost their lives. 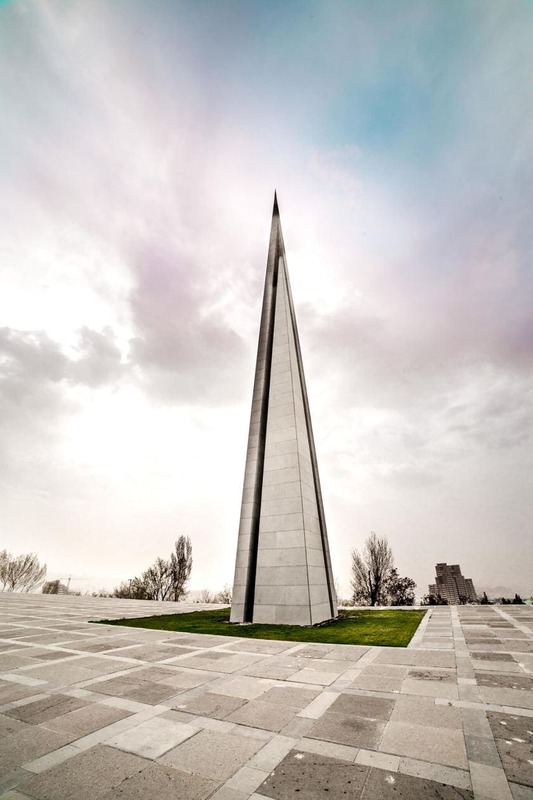 The first thing you’ll probably see is the 144ft (44 meter) granite stele standing tall next to the memorial. 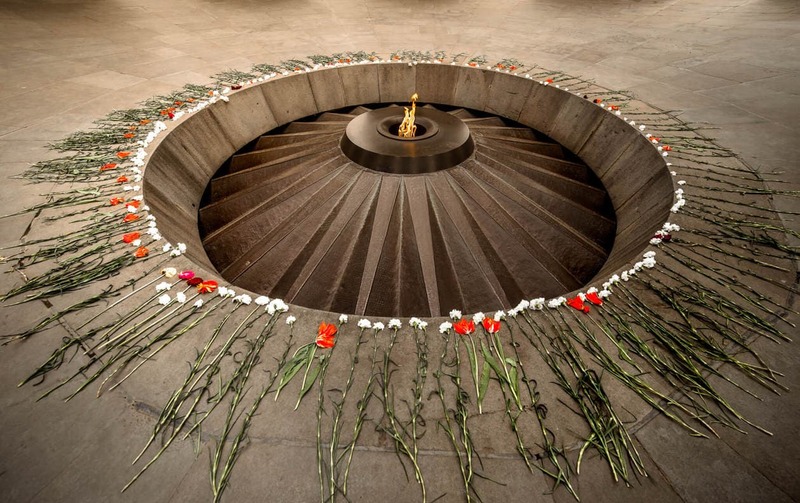 It was created to symbolize the survival and rebirth of Armenians. 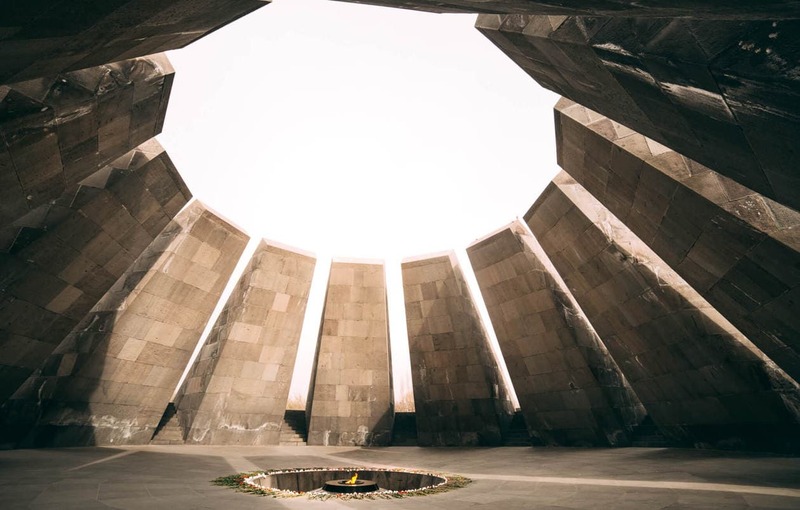 Down the center of the tower, there’s deep split which symbolizes the violent dispersion of the population during the war, but it also represents the unity of the Armenian people. Next to the stele are 12 basalt slabs formed into a circle. The inward leaning design is meant to look like the figures are in mourning. 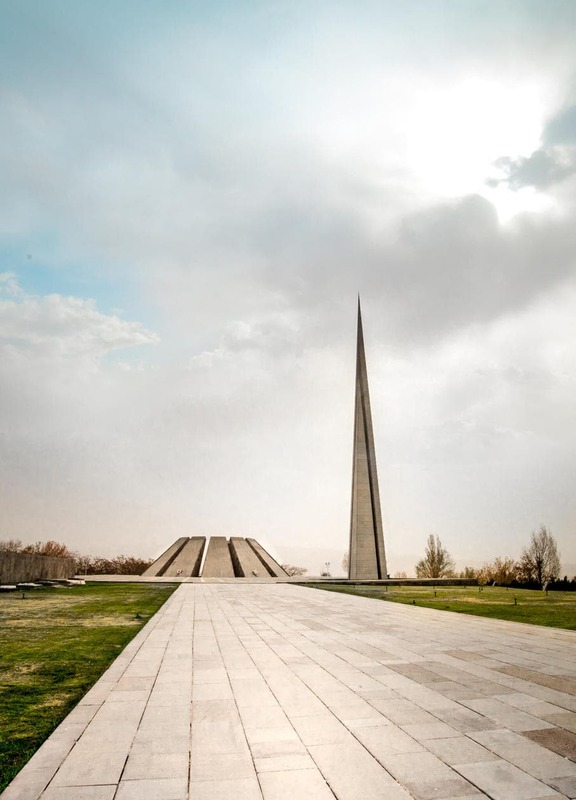 The shape of the slabs symbolize traditional Armenian khatchkars, and the number represents 12 lost provinces which now are located in Turkey. 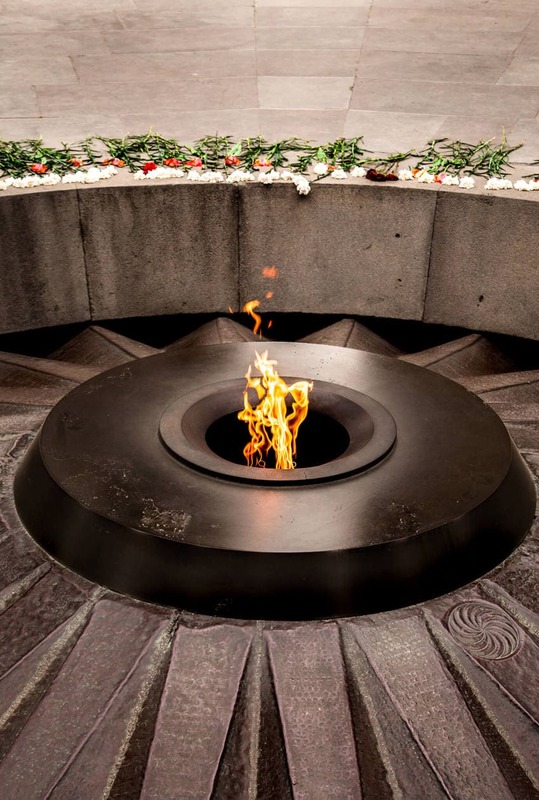 You can walk through the crevices of the slabs into the memorial itself where you’ll find the eternal flame in the center of the circle. People lay flowers in a circle next to the flame in remembrance; during the anniversary in April, it’s not uncommon for the the stack of flowers to be 3-4 ft (1 meter) tall! We visited early in the morning before driving South to Noravank Monastery, and we were the only ones at the memorial. There was a definite heaviness in the air that you could feel. It’s a powerful visit that I think every visitor in Yerevan should take. Next to the memorial there’s a free museum with information about the genocide. It was closed when we arrived but I would have loved to been able to walk through. Tsitsernakaberd sits a little ways outside of town and it is not accessible by public transportation. If you don’t have a car, take a taxi. It should be around 1,000AMD ($2USD) from the center of town. 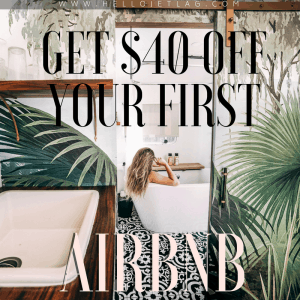 Ask them to use the meter to get the most fair rate. Also, depending on the time of day, I recommend having them wait for you as it might be difficult to locate a different taxi when you’re ready to head back. Lindsey, thank you for this post. Its very inspiring.